Farmer suicides in Punjab and Haryana in the aftermath of extensive damage to the cotton crop in 2015-16 due to pest attack has led to a swing in official opinion against genetically modified (Bt) seeds.A Joint Action Committee was appointed by the two state governments on the causes and to suggest remedies for white fly infestation. Its report says the native variety (arboreum) is immune to cotton leaf curl viral disease and comparatively tolerant to white fly and other sucking insect pests. Hence, its cultivation should be promoted in Haryana, Punjab and Rajasthan. 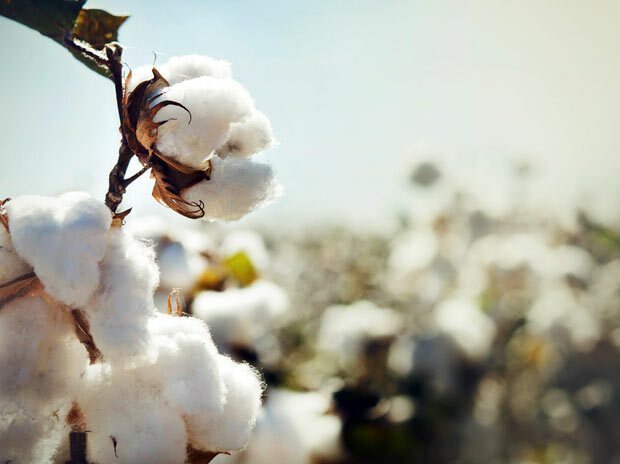 Punjab and Haryana provide 15 per cent of the nation’s cotton output. The peak season of cotton picking is over, though it lasts till the end of March. Cotton arrivals in Punjab have fallen 60 per cent this year from the corresponding period in the year before. The dent is lesser in Haryana and is estimated to be about 35 per cent less but some farmers had lost the entire crop. Punjab is yet to take a decision on the remedy. The state had to pay Rs 800 crore in compensation to the affected farmers. There is a big problem of spurious seeds and pesticides in Punjab and that is also considered an important reason for outbreak of the disease at an epidemic scale. One result is that only about 60 of Punjab’s 400-odd cotton ginning factories are operational. The state government has plans to take charge of the distribution of seeds through own agencies. Growing two rows of sorghum or bajra millet or maize as a barrier crop around cotton fields is also being recommended to help contain the spread of white fly. The Union ministry of agriculture, in its second estimate for crop year 2015-16, pegged cotton production at 30.9 million bales (a able is 170 kg), scaling it down from 33.51 mn bales in the first advance estimate. The states of Punjab and Haryana lost a large part of the crop due to pest attack (white fly) and arrivals in Punjab this year have been at least 60% lesser than the last year. periodicity is introduced from outside the system, but we argue that it periodicity is actually generated by an internal dynamic.